INVESTORS SPECIAL! Property needs some work but it's all about location. This home is conveniently located near highways, transportation, school, shopping and so much more! It's perfect for those who commute for it's accessibility of I-95 and I-4. Located in a quiet neighborhood with mature trees. This home is the best priced in the neighborhood!!! 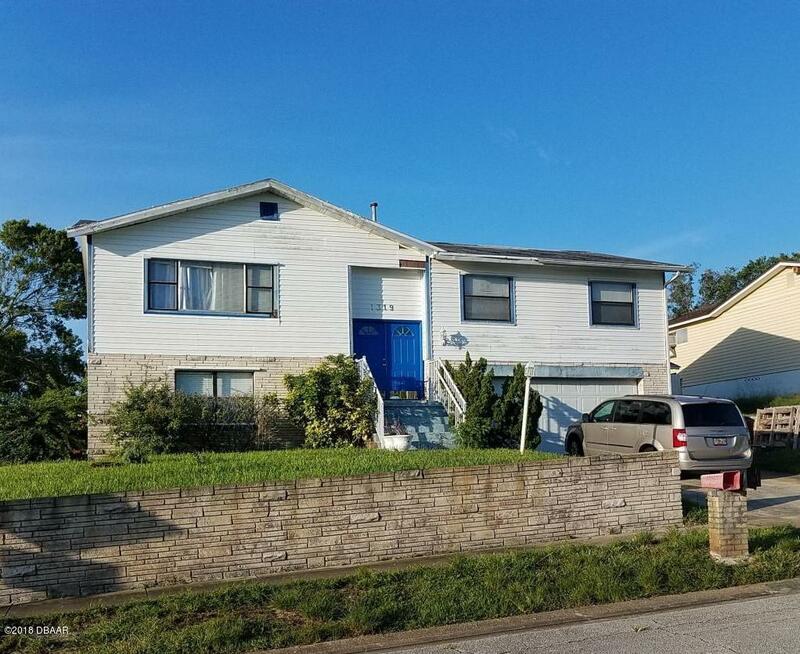 For those thinking about renting this a great property because of how close it is to the colleges and Universities located in Daytona Beach. This home features an Over-sized Two Car Garage and an In-Ground Swimming Pool. The elevation of the home is high and dry. Possible SHORT SALE! Based on information from the DABMLS from 2019-02-26 21:57:12. DABMLS and their affiliates provide the MLS and all content therein "AS IS" and without any warranty, express or implied. Data maintained by the DABMLS may not reflect all real estate activity in the market.